Palmer Report has documented Graham’s peculiar journey from one of the most anti-Trump Republican senators to a full-blown Trump apologist and fan. While the reasoning for this flip-flop has been debated by political pundits, there has yet to be a definitive reason identified. One hypothesis is that such an unabashed partisan reversal could only be attributed to either blackmail or the promise of money or power. With Graham’s recent statements approving of Trump possibly firing Attorney General Jeff Sessions following the midterm elections, many have assumed that Graham is hoping to take Sessions’ job in the near future. 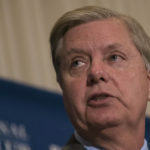 As part of his celebratory nonsense, Lindsey Graham stated, “If you want to pick judges, then you need to win the White House.” While Graham’s comments are clearly going to upset most liberals, it is important to remember that he has been in lockstep with Senate Majority Leader Mitch McConnell’s policies this entire time. 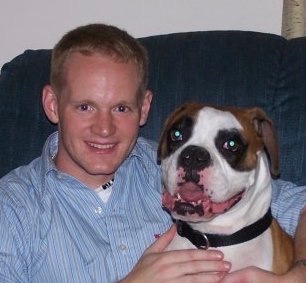 I’m a ceramic engineer living in Central New York, avid sports fan but find myself more interested in politics lately.